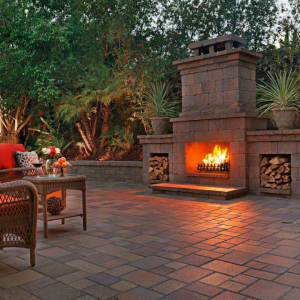 Forget crowded vacation getaways. 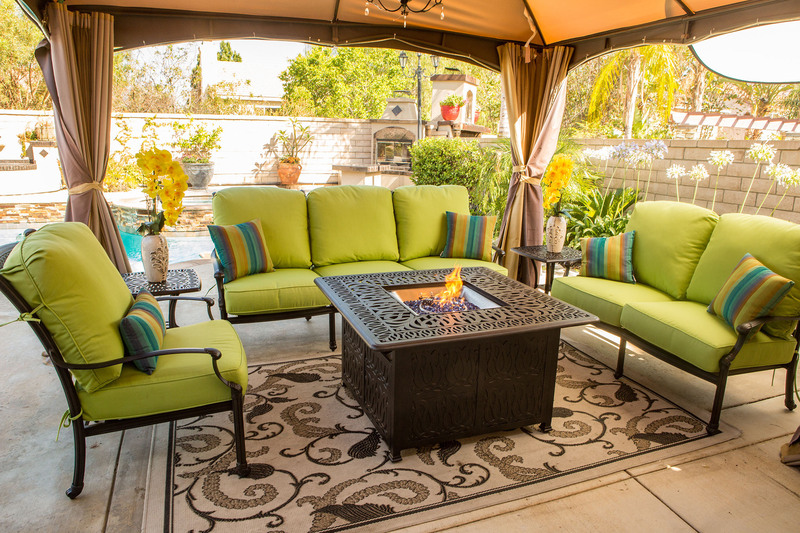 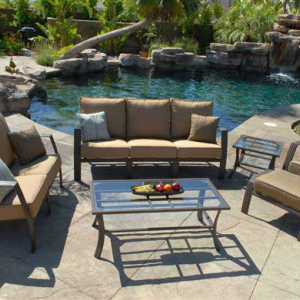 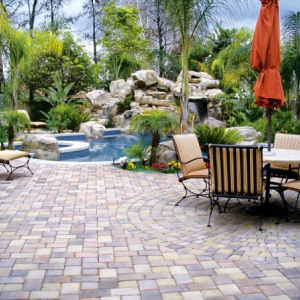 Turn your backyard into the perfect family retreat with beautiful outdoor furniture, fully functional outdoor kitchens and crystal blue pools - amazingly priced at The Home Show's Outdoor Living Showcase! 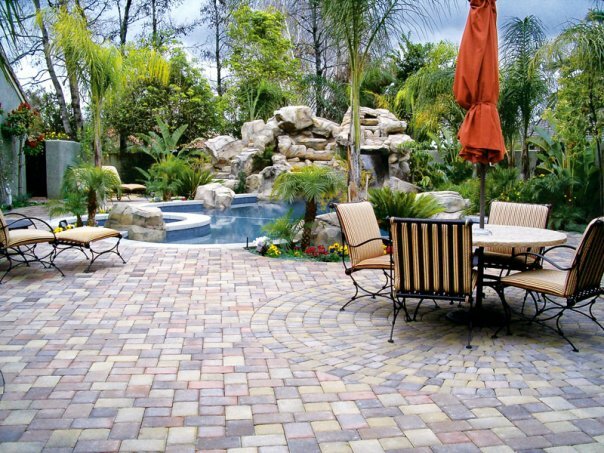 No matter your style or budget size, our "Show within a show" offers the very best products from top manufacturers for you to create lasting family memories - right in your own backyard! 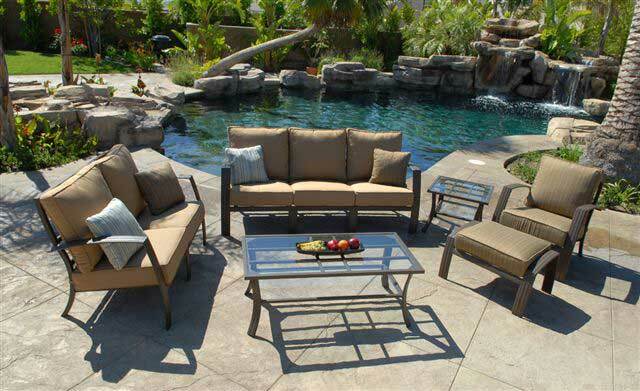 • Fabulous outdoor kitchens and furniture for hosting intimate family gatherings or big backyard barbecues. 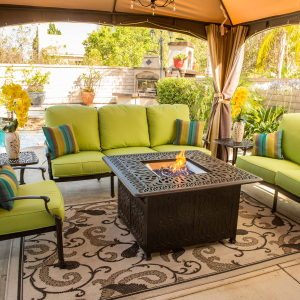 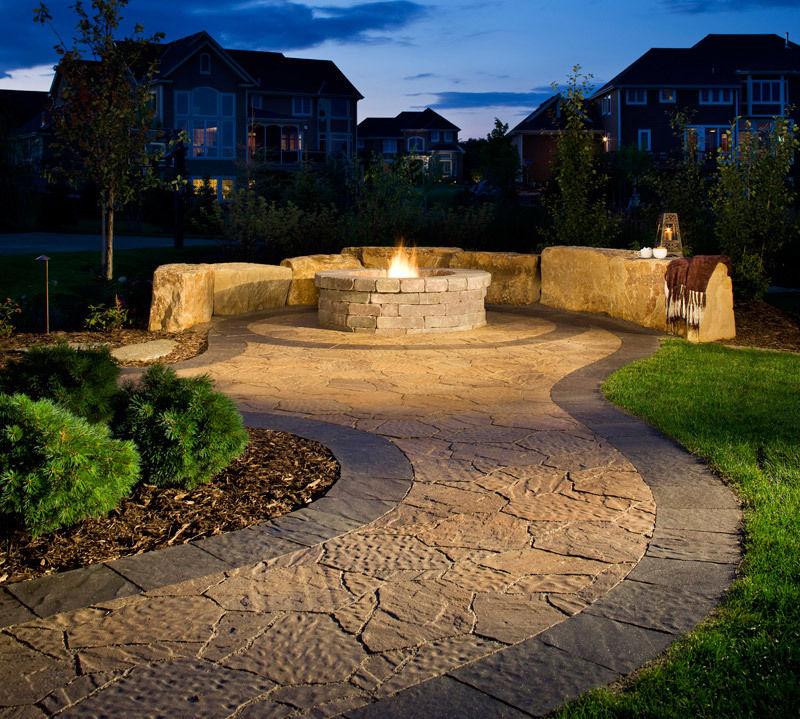 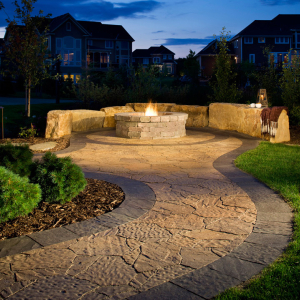 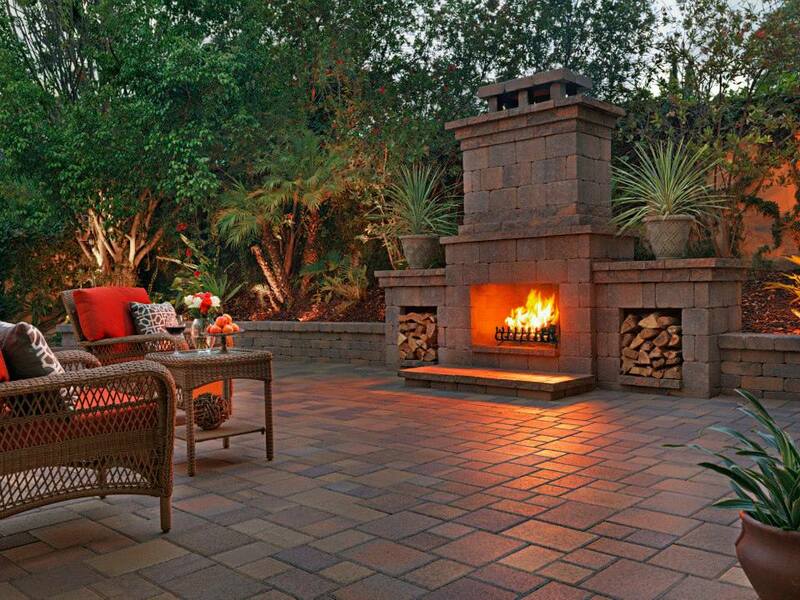 • Like the Home Show, our Outdoor Living Showcase is FREE!